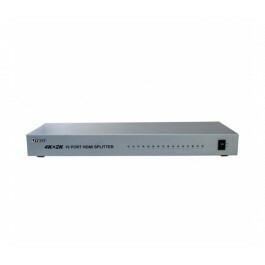 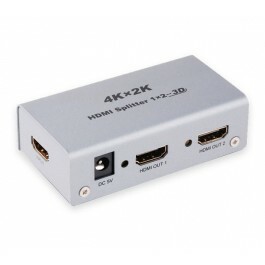 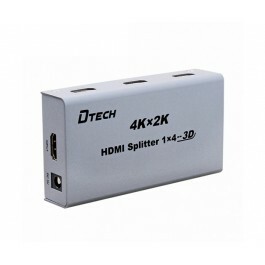 This HDMI splitter allows a single HDMI input to be sent to eight displays simultaneously and supports full 3D format and 4K resolution. 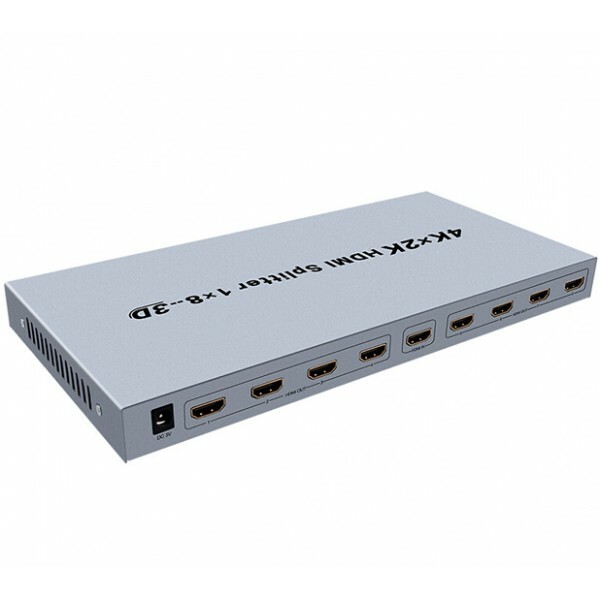 It is an ideal solution for HDTV retail, security control rooms, conference room presentations, and school or corporate training environments. 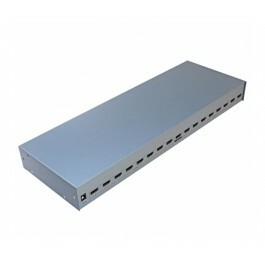 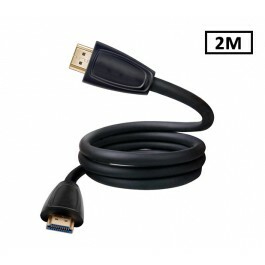 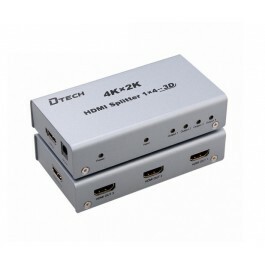 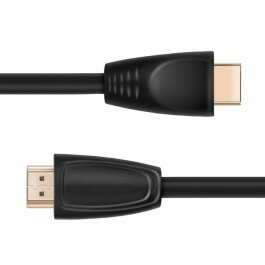 One HDMI 1.4a Input, eight HDMI 1.4a outputs.